It is our mission to make sure that every single one of our customers has an unforgettable trip to Barcelona. We had a lot of fun making this video that explains just how we achieve that. Check it out! 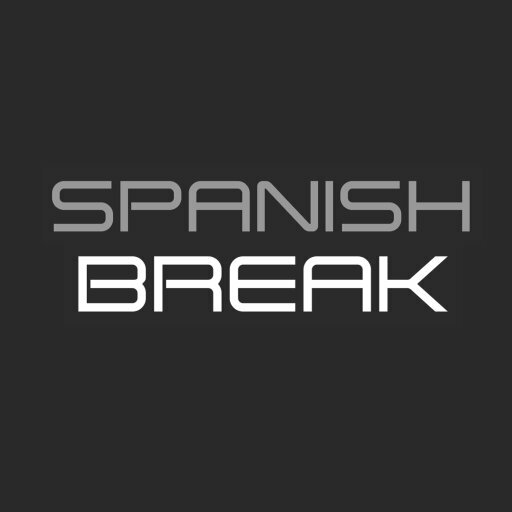 At Spanish Break, we make it our mission to make sure that each and every trip to Barcelona that we plan is perfect. As you can see, we are passionate about what we do and aim to please our customers at every step! If you have a trip to Barcelona coming up and would like to make sure that it is unforgettable, you are in the right place! Head over to our website to start booking your dream trip to Barcelona today. Is it the perfect setting to give your stag a weekend of freedom before he ties the knot? An ideal city to explore with the girls to celebrate with your hen in style? Or is the city your team’s playground, the flawless setting for them to come together and bond? Maybe it’s the ultimate meeting place to create unforgettable memories with those that you love. 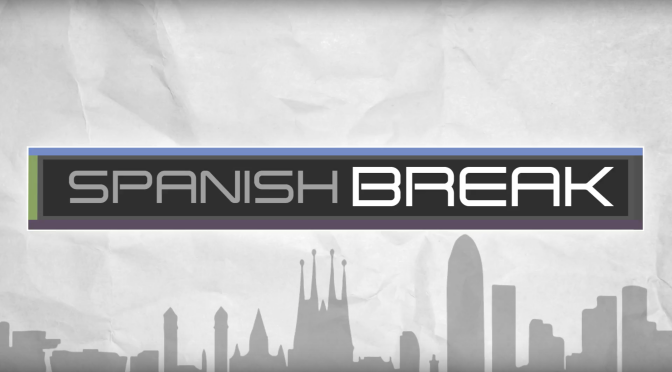 At Spanish Break, we work to create magic and make your vision of Barcelona come to life. We are a group of party experts based right here in the city, with strong ties to Barcelona’s culture, businesses and people. It is our mission to use these ties to give you the best possible time in this city that we all love. Choose Your Package… Including accommodation, activities and any special requests. Chat with your party planner to make it fit your plans. Pack your bags and get ready for your trip! We can’t wait to plan your perfect trip to Barcelona! Cheers and take care – we can’t wait to be with you in Barcelona!